Hey, Everybody! Salt Lake Comic Con starts on Thursday and I would love to see you at all of the great panels that I'm a part of. 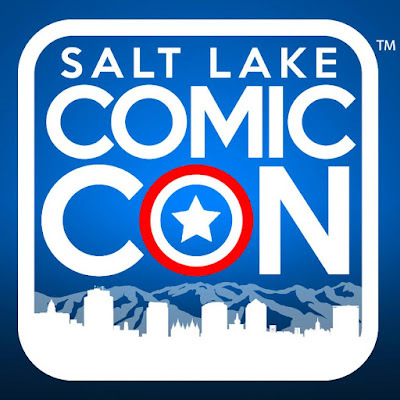 Here is my Official 2015 Salt Lake Comic Con schedule. 2PM - Live from Comic Con! 40 Years of SNL. 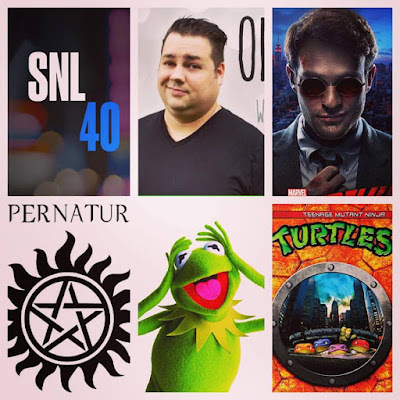 1PM - The Winchester Brothers: We need to talk about Supernatural! 5PM - Teenage Mutant Ninja Turtles: Past, Present, and Future. See you guys at Salt Lake Comic Con!